Las Vegas native Brian Hamm is an art consultant and author currently living in Southern California with his wife and son. After graduating from the University of Texas at Austin, his first career was working as a hotel executive on the Las Vegas Strip, where he spent his days mixing with eccentric high-limit players, and personally witnessed the catering to and feeding habits of ultra-wealthy whales. 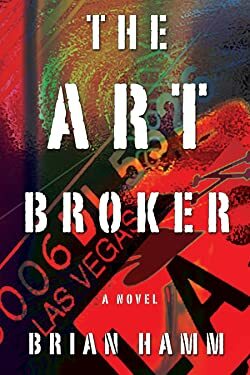 The Art Broker, a crime thriller set in Las Vegas, is grounded in some of his personal experiences. Please enter your email address and click the Follow button to follow Brian Hamm!